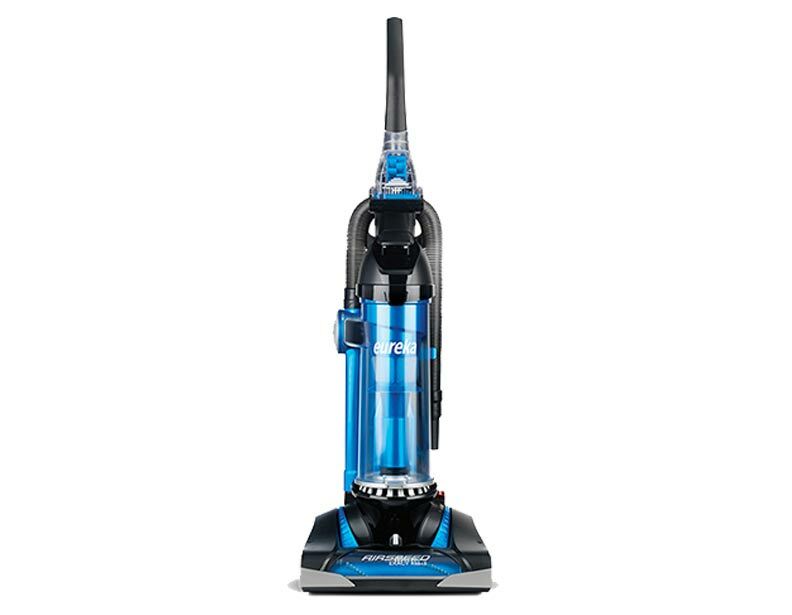 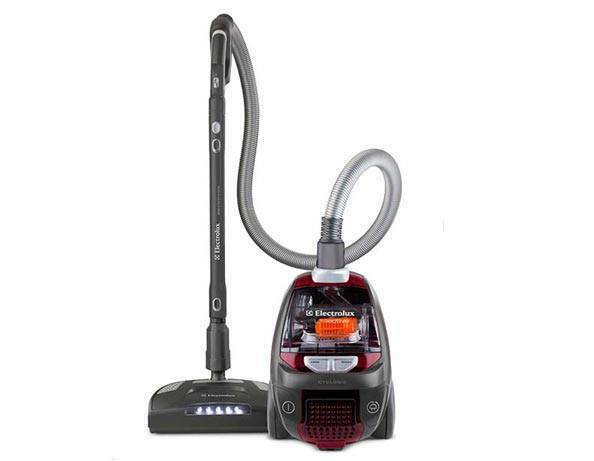 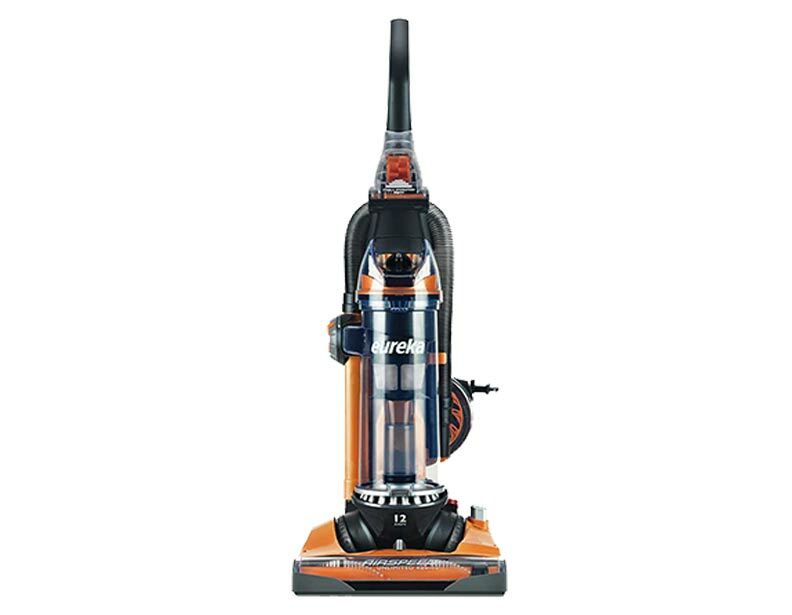 To remove the most dirt and dust from your carpets, it's important to have a cyclone vacuum cleaner. 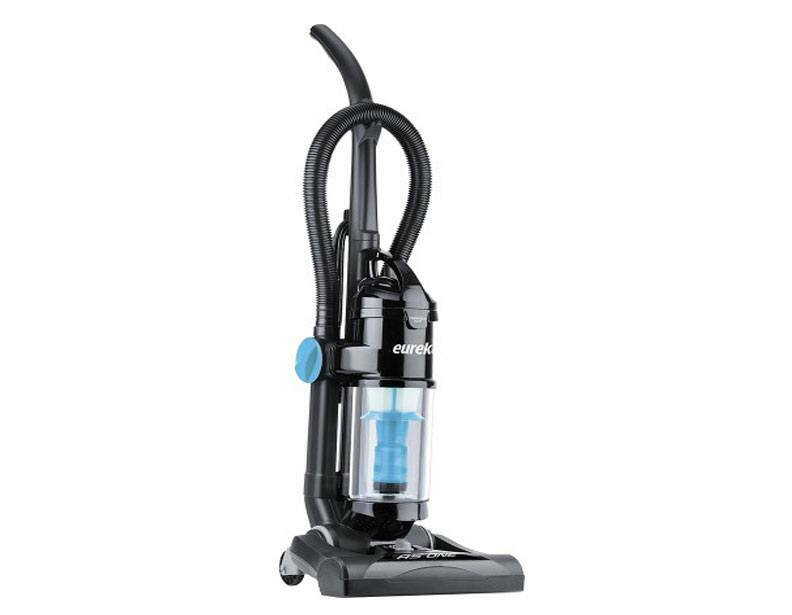 This means that the vacuum creates cyclonic pressure within the dust cup with the centrifugal forces separating the dirt from the air swirling inside to provide you with a fresher clean. 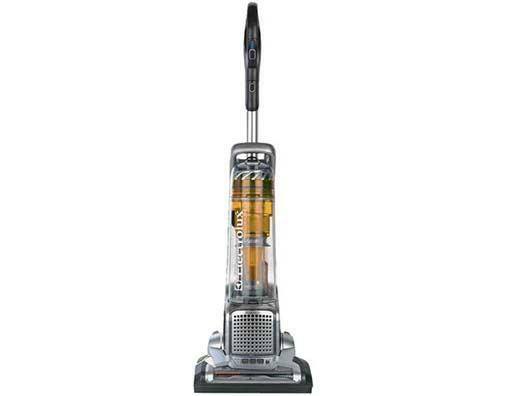 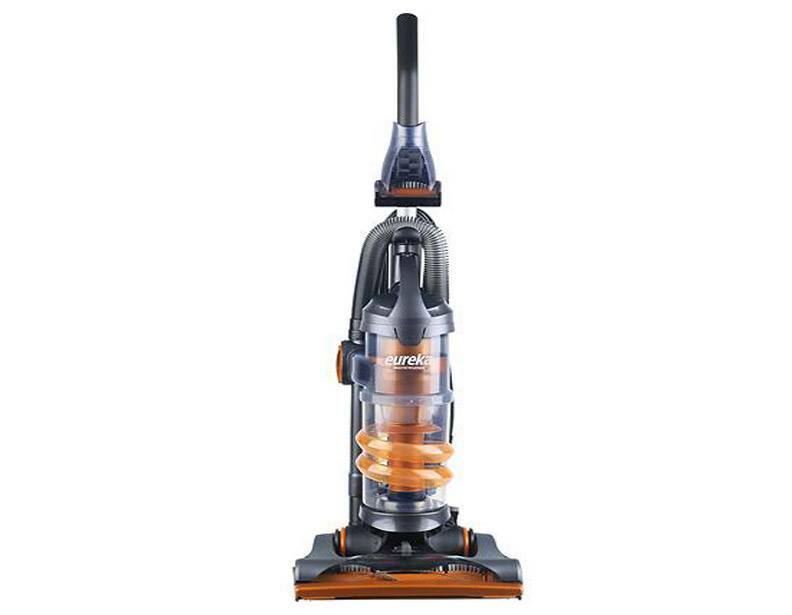 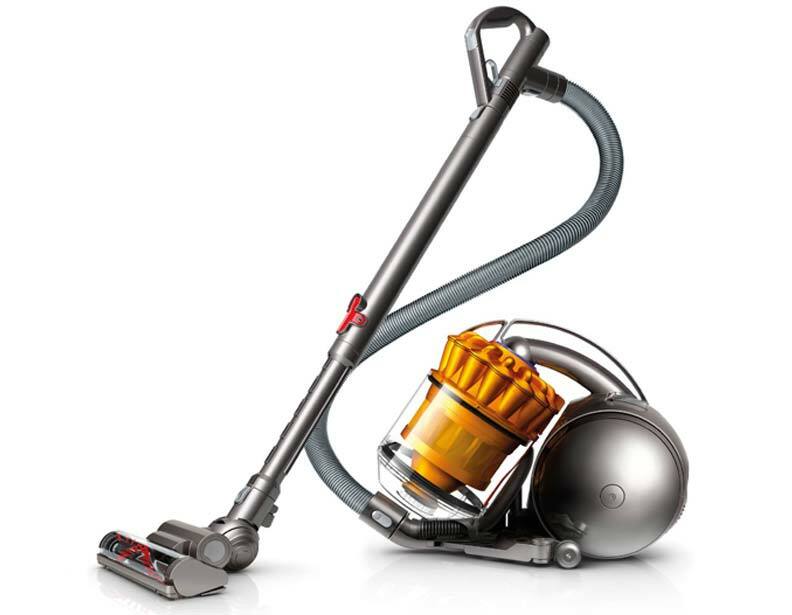 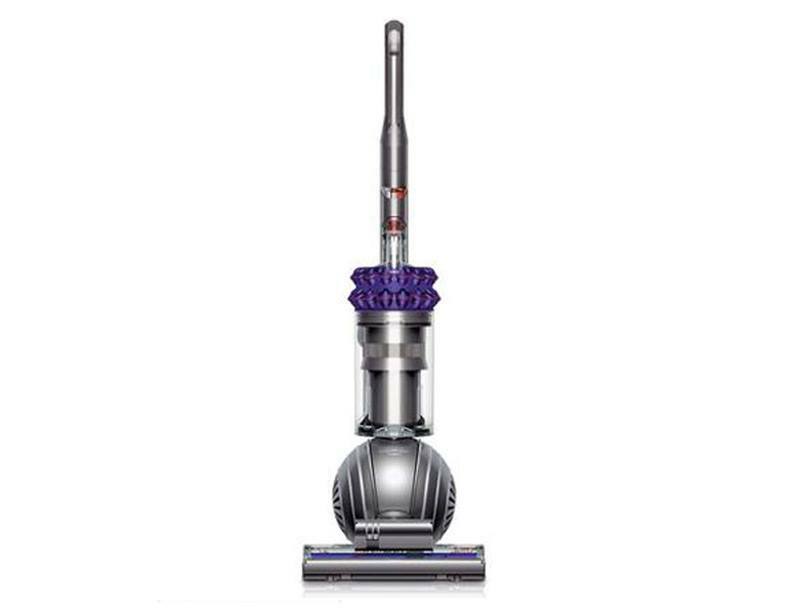 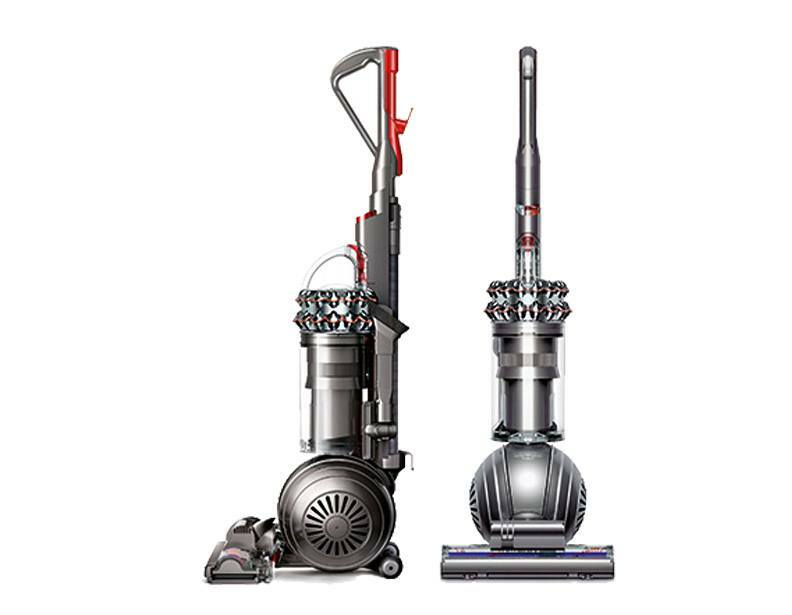 The best vacuums with this capability would be the Dyson uprights as well as the Electrolux uprights. 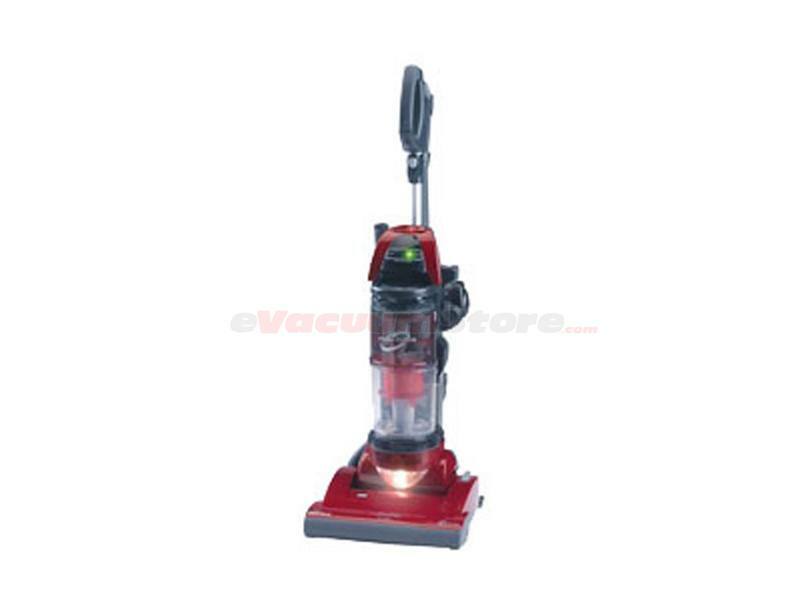 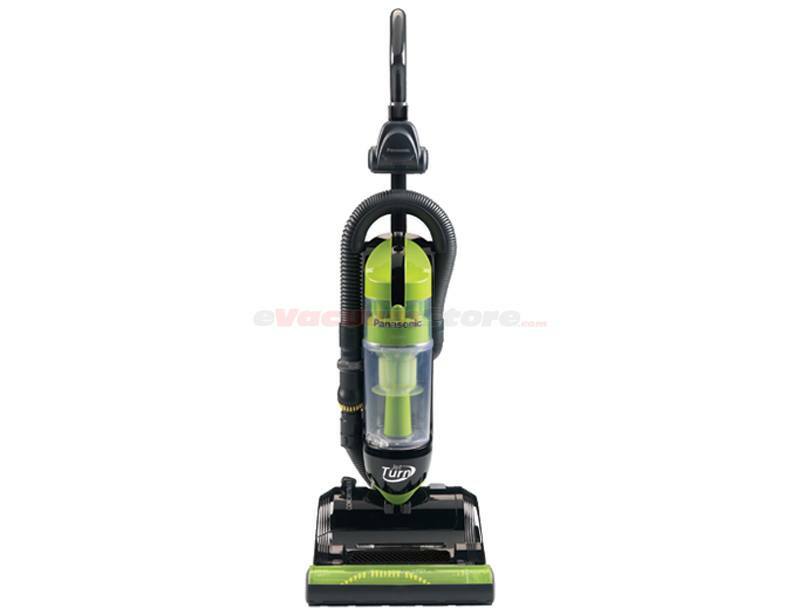 Never worry about a bag with a cyclone vacuum cleaner, as they are always bagless units.